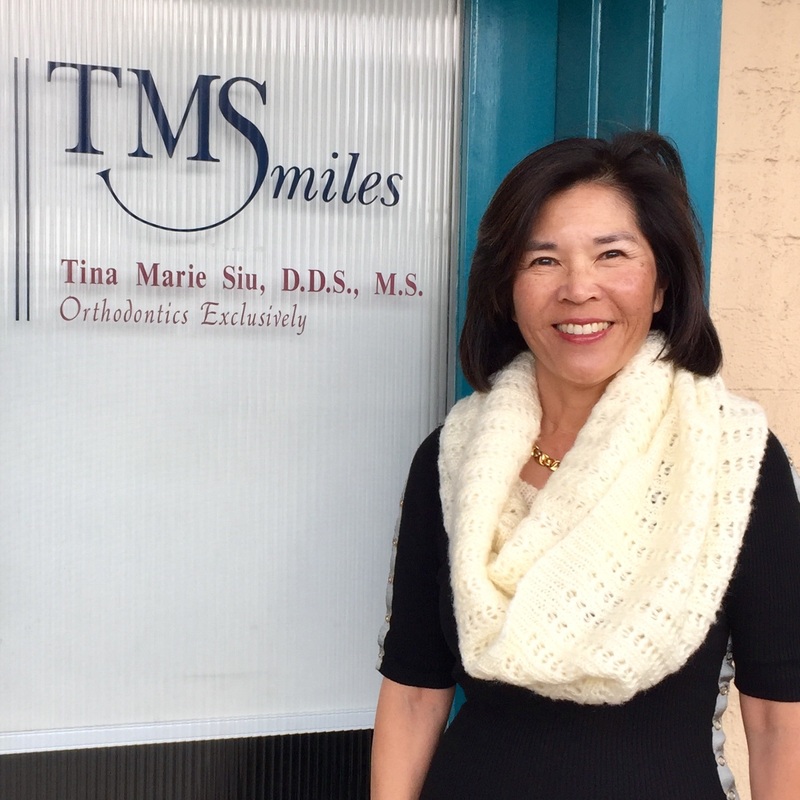 Dr. Tina Siu offers highly personalized orthodontic service to the communities of San Marino, South Pasadena, and Arcadia, California, creating custom treatment plans to address the unique needs of her patients. She provides orthodontic treatment using the latest technology such as the digital iTero scanner, Damon brackets as well as Invisalign removable aligners. Dr. Siu is very conservative in treatment planning and only recommends extractions and early treatment when absolutely necessary. 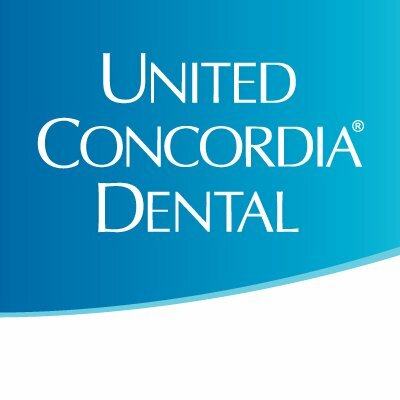 Our goal is to help our patients achieve the best smile of their lives. 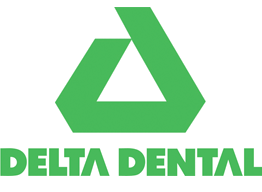 Dr. Siu is now a dental provider for Delta Dental, MetLife, Cigna, Guardian, United Concordia and Principal dental insurance companies. Check your insurance company to see if we are in your network.